AgroChina Pty Ltd operates as the Australian Division of the Agrochina Group, a world leading manufacturer and supplier of plant protection products including herbicides, fungicides, rodenticides and plant growth regulators. 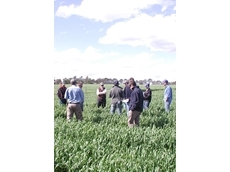 26/06/09 - Bayer CropScience will simplify the task of choosing an effective cereal fungicide with the pending release of Prosaro 420 SC to the Australian cereal foliar fungicide market. 28/08/08 - TILT XTRA, available from Syngenta, is one of the few products registered for control of Stem Rust and the recommended foliar fungicide for all Stem Rust situations, because it contains two active ingredients for improved activity. 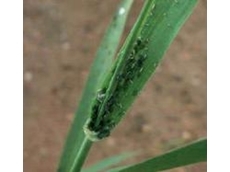 27/08/08 - TILT XTRA, available from Syngenta, is a Group C fungicide that controls certain fungal diseases of barley and wheat. 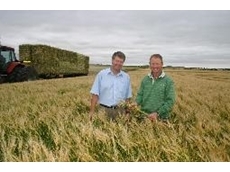 26/08/08 - Syngenta offer Switch, an active fungicide that controls Botrytis. 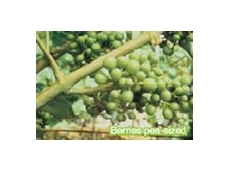 Switch can be used as botryticide to enhance Botrytis protection. 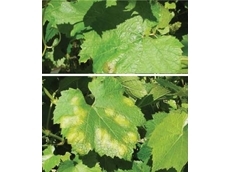 25/08/08 - Ridomil Gold Plus and Ridomil Gold MZ, available from Syngenta, have long been established as the ideal fungicides for the control of Downy Mildew. 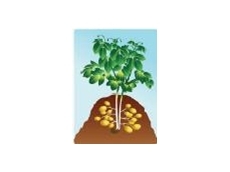 22/08/08 - Ridomil Gold MZ, available from Syngenta, is a systemic and protective fungicide that can be used to control Pink Rot in potatoes. 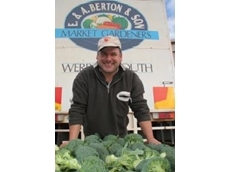 21/08/08 - Syngenta’s Proclaim is an active insecticide that can be used for the control of Heliothis, especially in vegetables. 20/08/08 - Meridian, available from Syngenta, is a broad spectrum insecticide that can be used for the control of African Black Beetle, Argentinian Scarab and Billbug in Turf. 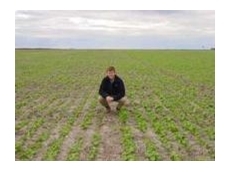 19/08/08 - MAXIM XL, available from Syngenta, is a powerful new broad-spectrum seed treatment that gives canola crops the good start and ensures growers maximise yield. 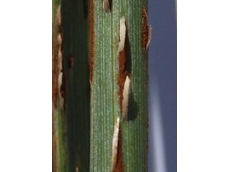 18/08/08 - Karate with Zeon Technology, available from Syngenta, contains 250g/L lambdacyhalothrin, a synthetic pyrethroid insecticide that is registered for use as an anti-feed spray to prevent the spread of BYDV in wheat and barley.